Brodick is losing one of its popular gift shops. Jolly Molly on Shore Road is closing its doors for the last time at the end of August. 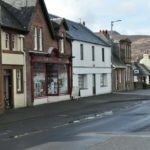 However, the shop will not be empty for long as Arran Dairies is taking over the shop to turn it into an ice cream parlour and deli. 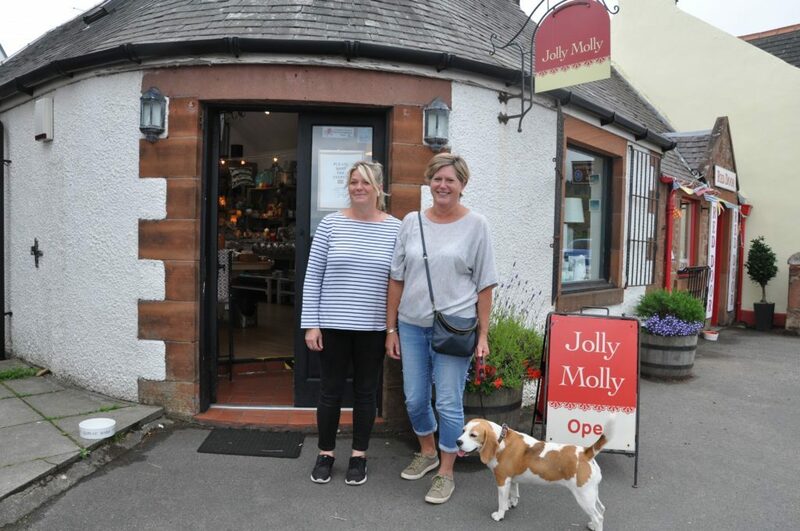 Owner Sally Gandon has run the shop for nearly 10 years with long serving staff Fiona Hume and Fiona Thorne, who have been there seven and nine years respectively who she said, along with her dog Molly, had become part of the Jolly Molly family. 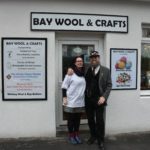 Sally, who lives in Hyndland, but is a regular visitor to the island where she also has holiday cottages, opened a second Jolly Molly in Cresswell Lane in the West End of Glasgow for two years which closed in 2015. She said: ‘After nearly 10 years in business we will be saying goodbye to our Brodick shop at the end of August. We have thoroughly enjoyed serving both the locals and visitors and have had a jolly good time for 10 years but we now feel the time is right to move on and offer another local business the opportunity of trading from our lovely shop. A closing down sale starts Monday August 13 with a 50 percent reduction on all stock. Meanwhile, Arran Dairies managing director Alastair Dobson said he was excited at the prospect of opening the ice cream parlour which he said would offer the widest range of their products which had ever been available. He said it would be a showcase for their ice cream both for the public and for the many chefs Taste of Arran bring over to the island from across UK and abroad. The parlour is intended to compliment the present outlets selling Arran ice cream around the island and Alastair is already planning an ice cream trail map to guide visitors around the outlets. The parlour and deli, which will also have seating for 12 to 16 customers is expected to open, subject to planning permission, sometime in October.